Carbon monoxide (CO) poisoning claims the lives of approximately 75 people each year in the UK and Ireland. In the UK it is estimated that 20% of homes have a working CO alarm installed while in Ireland only 10% homes are thought to have an alarm. CO is totally invisible to the human senses and can be produced by appliances that use gas, oil, wood, coal, or other solid fuel. It is a highly poisonous gas with no colour, taste or smell, and the only reliable way to detect CO is with an audible EI Carbon Monoxide Alarm. I was recently given a Carbon Monoxide Alarm to try out by ElectricIrelandStore.ie. It's a small device and resembles a Smoke Alarm very closely in appearance. 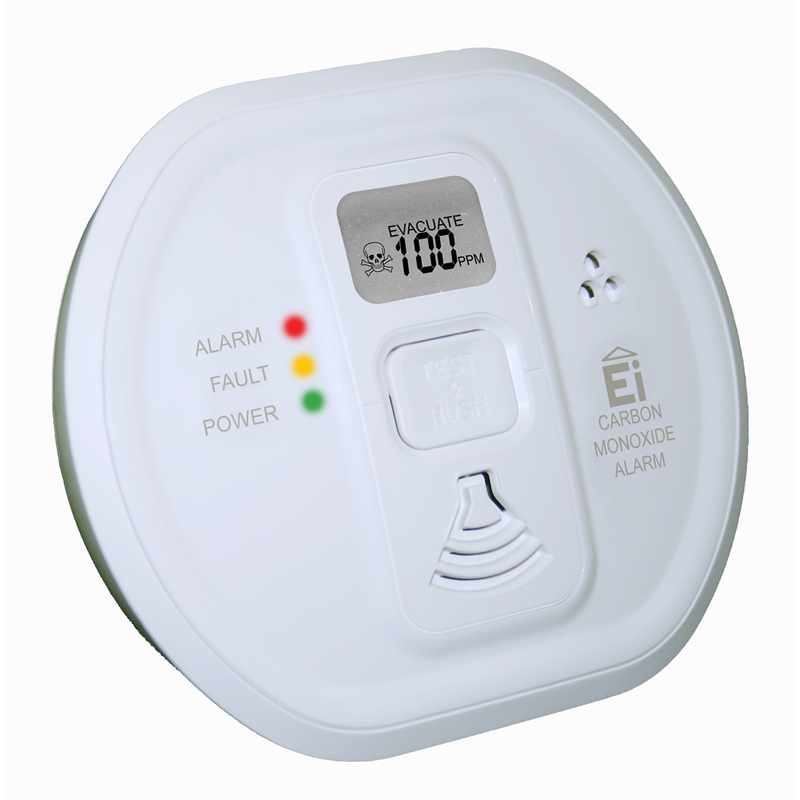 The CO alarm constantly monitors the home, providing an early warning of any CO presence. The alarm is compliant with BS EN 50291:2010 and BS EN 60335-1:2002 safety specifications and incredibly easy to install with no wiring of any kind. The heart of the unit, the sensor, has an operational life of 6 years, and most importantly the alarm is incredibly loud. Just to wrap it all up nicely, it's also an Irish made product. The alarm is available directly from the Electric Ireland Store and is priced at €37.99. ElectricIrelandStore.ie focuses on energy-saving products designed to reduce home energy costs, while also providing consumers with a wide range of items to make their home warmer, safer and more secure. The online store also hosts applications developed by Electric Ireland such as the appliance calculator that help consumers understand what drives home energy use and how best to reduce it.